Meet the newest member of UCF’s Body of Young Adult Advisors (BOYAA): Marissa Hayes, also known as MJ. Through her BOYAA service, MJ is poised to be the epitome of one of our organizational pillars: giving and getting support. Coming to BOYAA as the recipient of its 2017 scholarship, she quickly came to appreciate the community BOYAA creates and signed on to help raise funds to award future scholarships, and to give hope to other young adult survivors by sharing her story. The fourth of seven siblings, MJ has, by necessity, learned to fend for herself. When she experienced consistent shoulder pain that she couldn’t chalk up to wakeboarding or perfecting her round-off/back handspring/back tuck combo, she persisted in seeking an answer after being told by several practitioners that she just needed physical therapy. 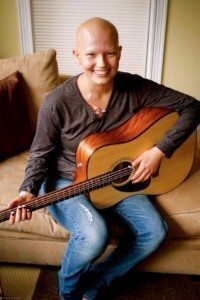 While finally meeting with an orthopaedic cancer specialist, she received the news – alone, at 18 – that she had Ewing sarcoma. MJ moved from Oregon, where she was enrolled at Oregon State University, to San Francisco, to seek treatment. She endured a year of chemotherapy and radiation, with some harsh side effects. 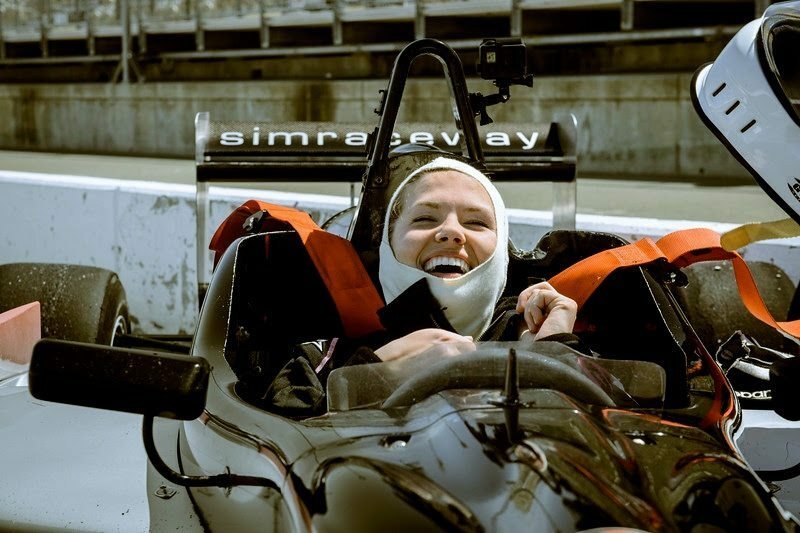 Choosing this path of treatment instead of surgery, however, enabled MJ to continue as a Formula 3 driver – ultimately ranking 8th out of 40 in her nation-wide class! As is UCF tradition, MJ has turned her frustrations into action. Feeling out of place in the pediatric hospital, she got involved with its AYA youth advisory council and social group. Inspired by a few of her caregivers, MJ has set her sights on becoming an acute care pediatric nurse practitioner – a position that will enable her to work specifically with the AYA population. Bolstered by the UCF scholarship, MJ is now enrolled in an 18-month program at theJohns Hopkins School of Nursing. Strengthened by the support she is currently getting from UCF, there’s no telling how much support she will ultimately give to others.